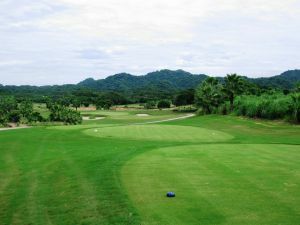 This golf course has the special feature of being situated around natural mangroves as well as an array of bird’s species, fruit trees and the possibility of admiring the local fauna in its habitat. 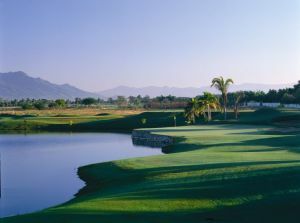 Bunkers, lakes and narrow fairways, strategic placed entrances to the greens and the contrasts with its noble tees make of this golf course a world-class golf experience. 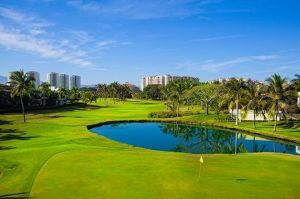 Without any doubt this is a great place where beyond the game and its spectacular design you’ll enjoy a relaxing atmosphere, you can breathe the most pure air and admire beautiful species in its natural environs. Welcome to Flamingos Golf Course! 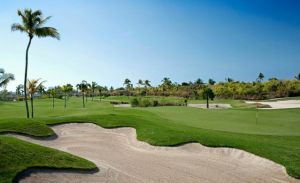 18 Holes Green Fee + shared cart + range balls + Tax Incl. 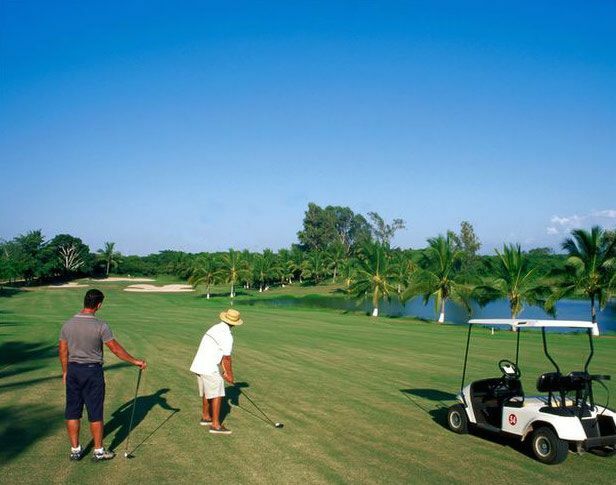 Flamingos Golf Club is located etween Nuevo Vallarta and Bucerias, at only 15 minutes from Puerto Vallarta’s airport. 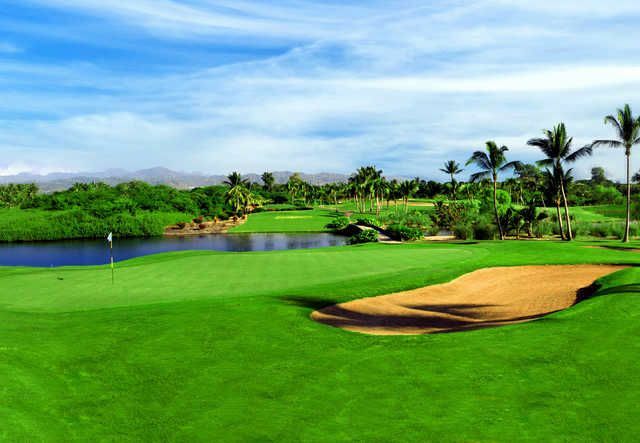 Flamingos Golf Club Mexico is not yet in our pool of Golf Courses for orders.